However, recreational cannabis is still somewhat vulnerable to potential enforcement if the current administration decides to act. Last week, pro-cannabis advocates nervously awaited the renewal of Rohrabacher-Farr, which would prevent the use of federal funds to interfere with state marijuana laws. The provision was set to expire on April 28, leaving many to wonder if government crackdowns, orchestrated by U.S. Attorney General Jeff Sessions would become a reality if a budget agreement was not reached in time. This week, congress renewed the provision, proving that they are uninterested in stepping up drug enforcement policy in legal states. The Rohrabacher-Farr amendment, banning federal intervention in medical marijuana states, has been renewed in each budget proposal since 2014. Pro-cannabis activists and industry insiders were rightly fearful of the provision’s failure this time around due to Sessions’ vocal distaste for marijuana and its consumers. None of the funds made available in this Act to the Department of Justice may be used, with respect to any of the States… to prevent any of them from implementing their own laws that authorize the use, distribution, possession, or cultivation of medical marijuana. Had the provision not been renewed, many expected that Sessions could have instructed DEA officials to begin raids on dispensaries and cultivation centers in legal states as early as last weekend. At the very least, medical marijuana states may be able to breathe a bit easier. But unfortunately, the bill doesn’t necessarily protect current recreational laws, which now cover eight states. Recreational marijuana is still somewhat vulnerable to potential enforcement if the current administration decides to act. Lawmakers in Colorado, whose recreational marijuana tax revenues have ballooned to more than $1B per year, prepared for such a fight last month when a Republican-sponsored bill sought to immediately reclassify recreational inventory to medical inventory in case of a federal crackdown. The bill still needs to pass the Colorado Senate or Democratic House to be made into law. 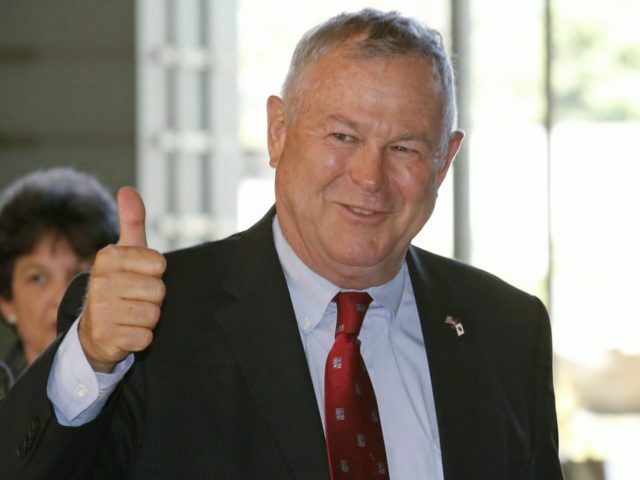 Dana Rohrabacher (R-CA), a member of the Congressional Cannabis Caucus who introduced the bill, wrote a letter in support of the bill’s renewal. We believe such a policy is not only consistent with the wishes of a bipartisan majority of the members of the House, but also with the wishes of the American people.